Two Mohawk fathers are reliving their wrestling glory days even though "We're old dudes and we're not the very best of shape. So it's a little rough." 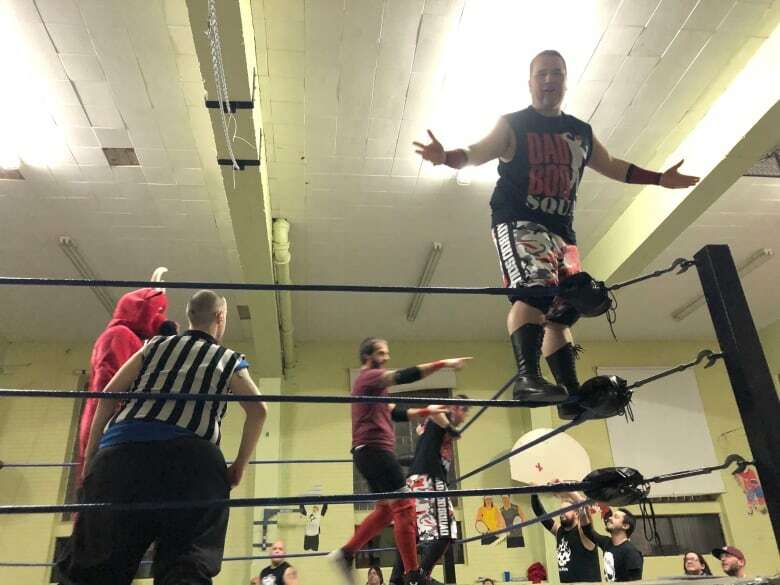 What happens when you throw two Mohawk fathers into a wrestling ring? You get the Dad Bod Squad. 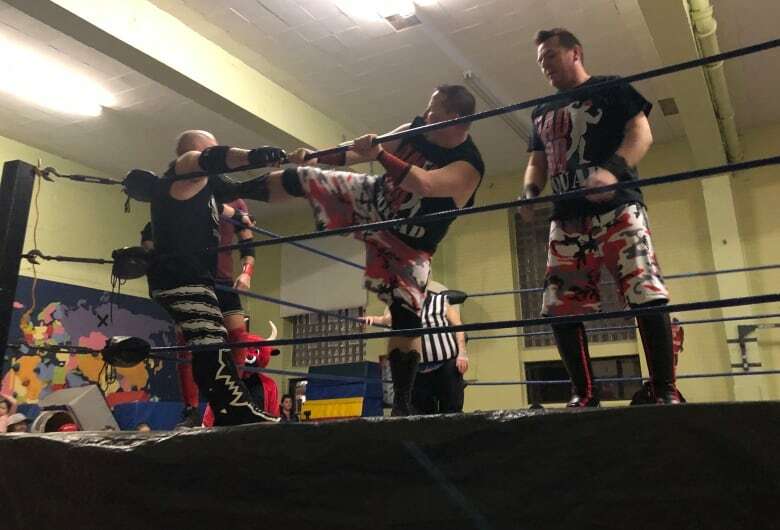 They're a wrestling tag team from Kahnawake consisting of Kyle Zachary and Shawn Rice. Since last year, the two indie wrestlers have been on the card for a number of shows across the wrestling circuit in southern Quebec. "We've settled down, we have kids and a family now. We can't get out to the gym every day," said Zachary. "So you know, that's what we are. We have a bunch of dad bods." 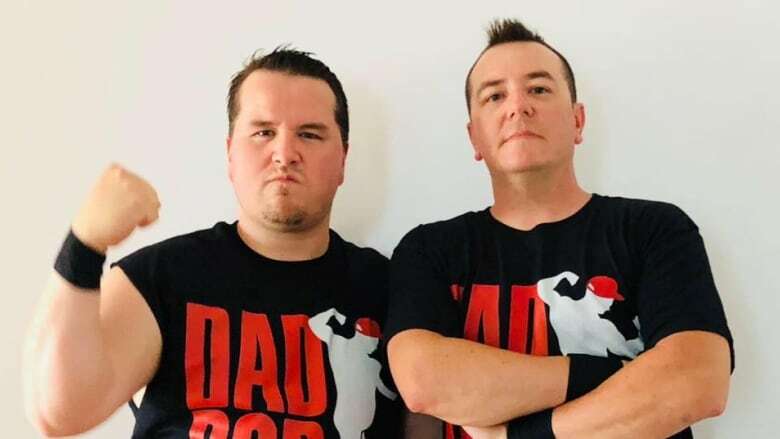 Most recently, the dads showed off their bods at The Beginning II, an indie wrestling show in nearby Beauharnois, Que., hosted by the new federation Beauharnois Championship Wrestling. Promoter Loïc Lessard Paquette was impressed by the tag team when he saw them wrestle last year in Kahnawake and reached out to book them. "They are a great tag team," he said. "The crowd loves local guys and supports local wrestlers." Both Zachary and Rice have wrestled in the past during their 20s. But the clothes lines, slams, and suplexes haven't been as easy after a decade-long hiatus from the ring. "We're old dudes and we're not the very best of shape. So it's a little rough," said Rice. "It's not easy to get out of bed the next couple of days. A hot bath does wonders." To keep up with the young guys in the industry, like the trio of punks they took on at The Beginning II, Zachary said that means they have to bending the rules. They've adopted the mantra "work smarter, not harder." "Basically what that means is we're gonna cheat," said Zachary. 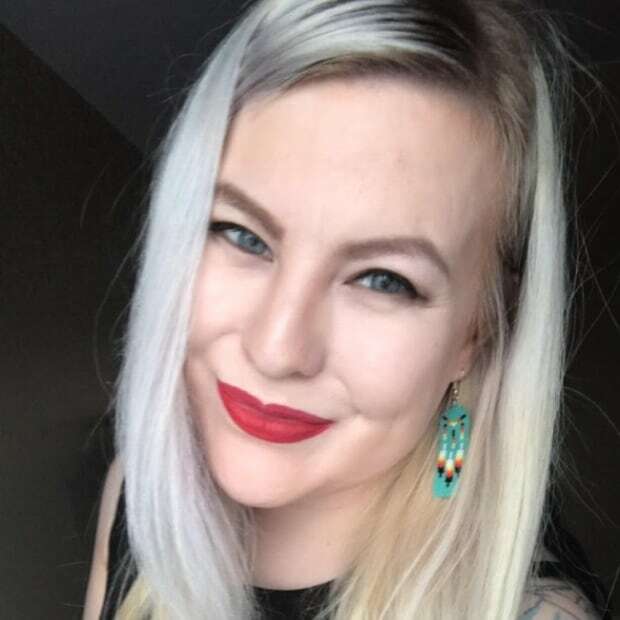 "We know we can't keep up with these younger kids, the ones that are 20 years old now and they're doing three flips in the air and they're landing on their feet. We can't do that so we have to adapt." Rice got into wrestling when he was a child. His father used to tape Sunday night wrestling for him and his brother so that they could watch it when they got home from school. Now Rice is passing that love for the performing art on to his two children, and hopefully more people in Kahnawake. "We'd like to bring wrestling really back into the community," he said. Before the two got into the industry over a decade ago, the last person from Kahnawake to be in the industry was Billy Two Rivers, who spent his time in rings across North America and Europe between 1953 and 1977. "Long term, our goal is to have a school on the territory for anyone who wants to get into the business. It's hard to find a good place to learn this industry. It can be pretty guarded," said Zachary.